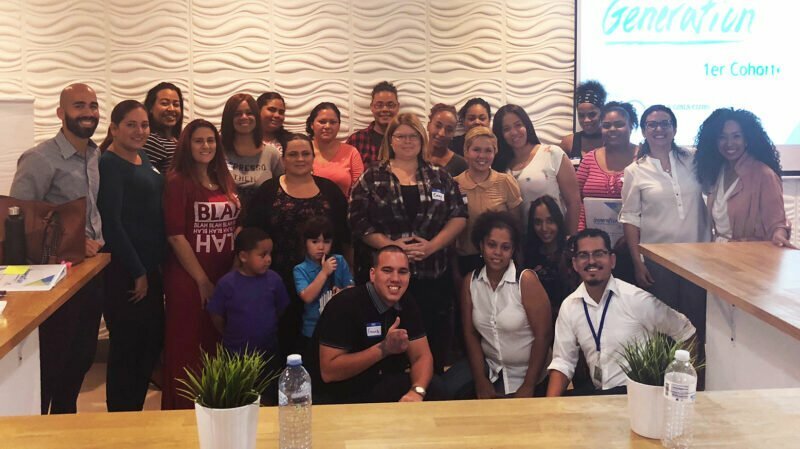 Global employment program, Generation, is partnering with Boys & Girls Clubs of Puerto Rico (BGCPR) to launch a new skilled training program for youth and unemployed adults interested in getting jobs in the hospitality industry. After completion of the program, students in good standing will have an opportunity to interview for various customer service roles. The new and one-of-a-kind program is free for participants and will take place at BGCPR’s Ernesto Ramos Antonini facility. With the unemployment rate in Puerto Rico still hovering around 10 percent and approximately 11 hotels set to open between now and the end of 2018, the organizations hope to connect the two issues — providing employees training and support for frontline customer service positions while getting employers the highly-skilled talent they need. The Generation program will provide students support to develop skills related to professionalism, safety, customer service, and communication and will also offer students a weekly stipend during the four-week program. The partnership launched on October 1 with 25 students in class. The program aims to reach nearly 75 students by the end of 2018 and is actively recruiting for the next cohort, beginning at the end of October. “Knowing the barriers faced by communities we serve, young people with little work experience and adults who have been displaced by the closure of businesses; We understand that Generation is the ideal platform to begin to tackle the problem of unemployment in our communities, said Eduardo Carrera, CEO of Boys & Girls Clubs of Puerto Rico. “Our goal is to expand the program and contribute not only to the development of the tourism industry, but to our economy in general,” Carreras added. Generation takes a unique approach to developing role-specific training programs that emphasize technical and employability skills, preparing young people for success. The organization aims to develop skills, shift mindsets, and truly prepare individuals for the realities of a new role. For more information about the program, please visit www.generation.org/hospitalidad.